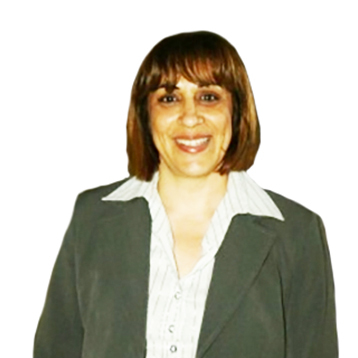 Christiana Kouta is an Assistant Professor at the Department of Nursing of the Cyprus University of Technology. Christiana Kouta holds a PhD from Middlesex University (UK) and a Master’s in Health Promotion from the University of East London (UK). She has a Bachelor of Science in Nursing from the University of Indianapolis (USA) and a Diploma in Nursing from the Cyprus School of Nursing. Dr Kouta has published numerous articles in international journals and chapters in related books. She has also co-authored two books in Greek language- Health Promotion for Health Professionals and Transcultural Nursing and Cultural Competence for Health Professionals, by Paschalides Medical Publications. Her research interests include: health promotion/education (especially sexuality), community health care (especially home care) and transcultural health.